Next-generation lighting not only enables dramatically reduced energy costs, it also opens the door to lower expenditure on maintenance and replacements, says Tamlite Head of Sales, Marketing and Product Development Colin Lawson. In the case of the latest generation of lighting systems, including LED-based solutions and higher-efficiency fluorescents, media coverage has tended to focus on their capacity to deliver dramatic energy reductions. With cost-savings often being as substantial as 60% with some LED deployments, that’s hardly surprising. Increasingly, though, many building managers and service providers are becoming more cognisant of some of the other longer-term benefits of installing energy-conscious lighting. These primarily revolve around the lower maintenance costs accruing from some technology, which is characterised by greater product lifespans and fewer system failures. Here at Tamlite – where we have been offering specialist lighting products and related services for nearly 50 years – this is something that we have consistently sought to emphasise. As we have discovered, it can make a vital difference to those customers who may be hesitating on the border between short-term savings and longer-term cost reductions. There is no doubt that – despite the very substantial evidence behind the benefits of adopting LED lighting, in particular – some businesses are still resistant to making the jump. With an existing system that is performing well, or at least adequately, they may feel that there isn’t a sufficiently substantial case to invest afresh. Then there is the possible impact of the installation time on working practices and schedules. But we would argue that with conventional existing systems considerably more likely to suffer failures, the cost in terms of downtime could be far greater if the call to upgrade is ignored. One need only think of a lighting installation that is situated in a factory and crucial to the operation (and, more to the point, safety) of production line personnel. Should this fail suddenly, it is probable that days or even weeks of revenue-critical time could be lost whilst a replacement is implemented. In industrial applications, the use of cherrypickers that may be required to replace such systems could be both invasive and time-consuming. Far better, it is clear, to convert to the latest LED and fluorescent lighting systems that can be installed in a carefully planned way that minimises the effect on staff and workflow. Reduced need for inner cleaning is another advantage of newer LED systems, so post-installation maintenance cost and time can also be slashed. And there is another important benefit of implementing the latest LED lighting technology. With many sectors working towards satisfying ambitious environmental targets and broader CSR (corporate social responsibility) programmes, the greatly reduced need to dispose of fixtures speaks for itself. 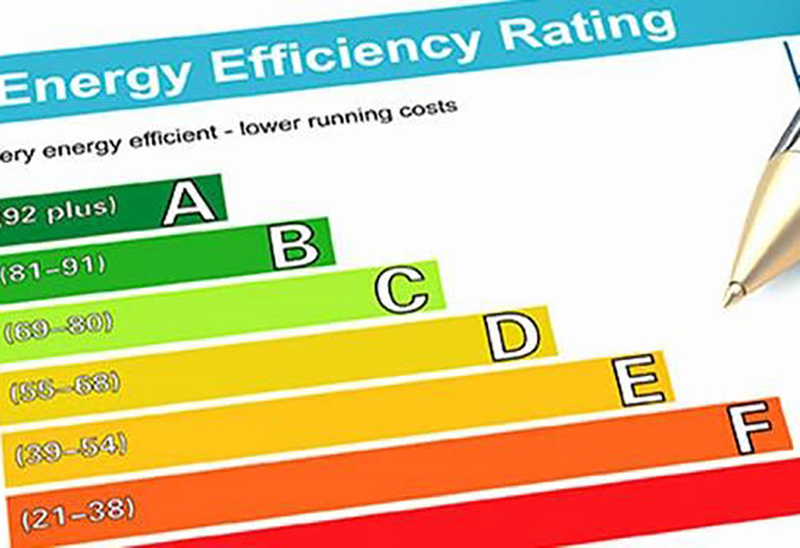 What’s more, it can also be a cost-saving measure with companies destined to incur lower charges accruing from the Waste Electrical and Electronic Equipment Directive (WEEE Directive). With an increasingly extensive range of the latest LED and fluorescent systems, Tamlite is well-positioned to assist companies looking to convert to the latest lighting technology – and also has the design and support skills to smooth the transition. But while the energy-reduction benefit of the latest lighting systems has now been well established and will be familiar to most potential customers, it is evident that there is still work to be done by all professional lighting stakeholders to emphasise the longer-term benefits for workplace efficiency and productivity that are also available for the taking.